This e-book is a step-by-step guide. 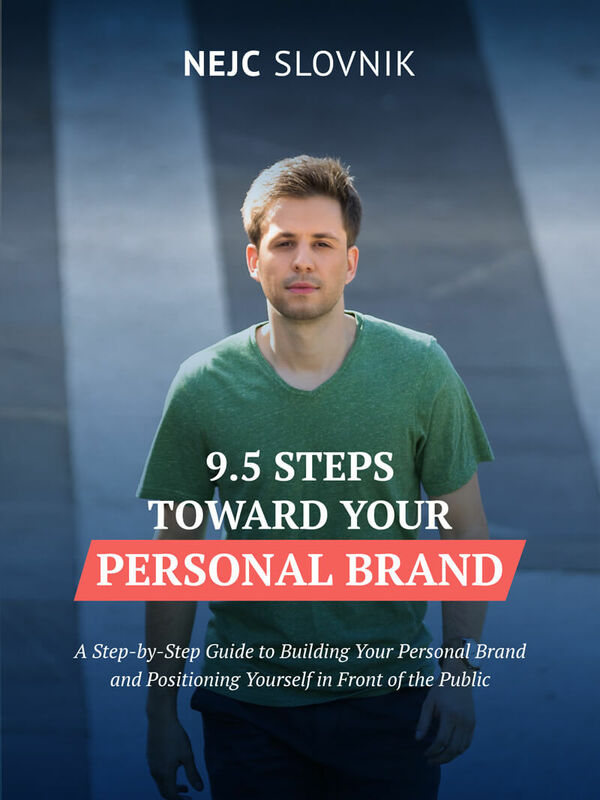 It will show you how to build your personal brand, and how to successfully position yourself in front of the public. Just enter your name and email below in order to get started.